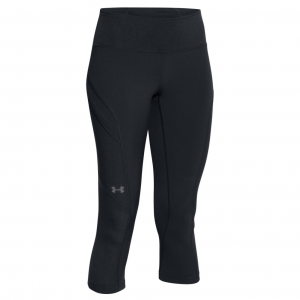 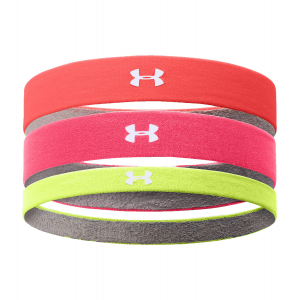 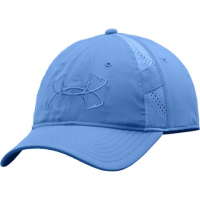 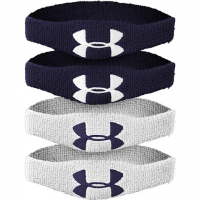 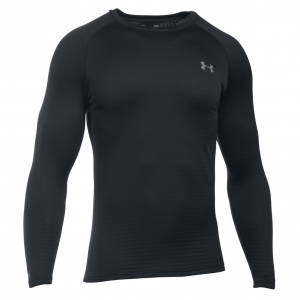 The UA 1/2 inch Oversized Performance wristband features multi-channel performance fibers that helps wick moisture away from the body. 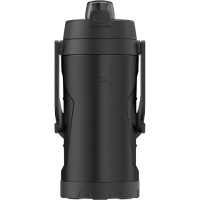 Athletes need to perform their best and that starts with proper hydration. 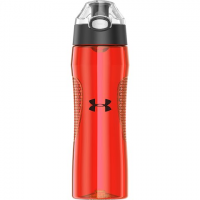 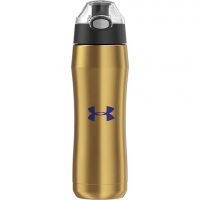 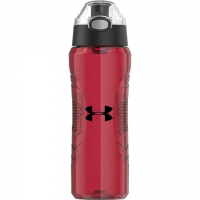 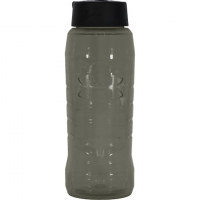 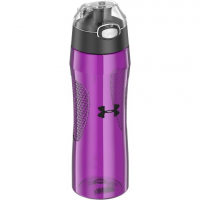 The Under Armour(r) 32-ounce hydration bottle is made from BPA-free impact-resistant and dishwasher-durable Eastman Tritan? 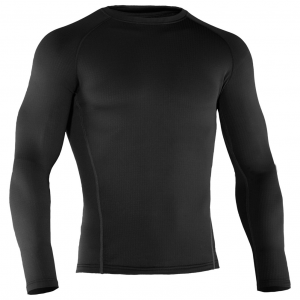 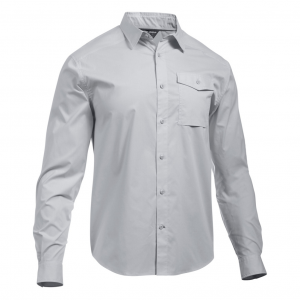 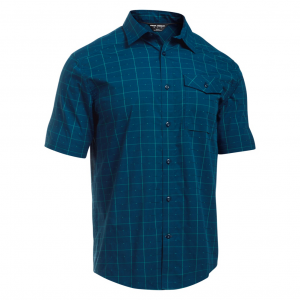 copolyester material. 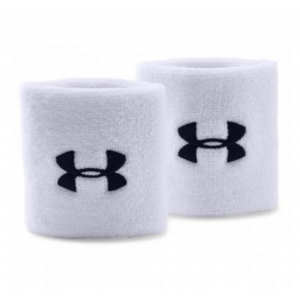 Have more fun training with hair out of your eyes.